Calling all lovers of lashes! Get obsessed with this EYE-catching canvas make up tote. 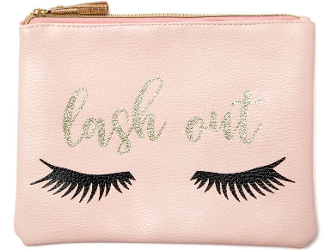 Baby pink color with glittering gold text and bold black lashes make it unforgettable! Finished with a sparkly tassel zipper. Color: Baby pink. Design: Zipper closure. 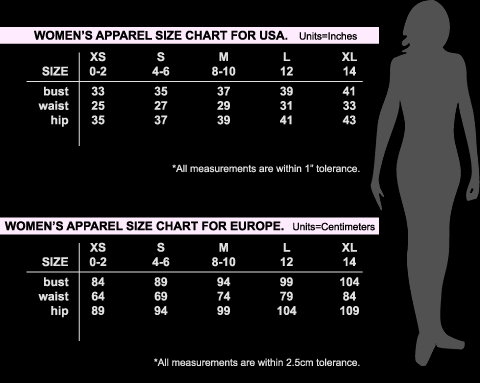 Measurements: 9"W x 7"H x .25"D.